Ride-sharing services Uber, from the United States, and Careem of Dubai, have reached an agreement for Uber to acquire Careem for $3.1 billion, consisting of $1.7 billion in convertible notes and $1.4 billion in cash. The acquisition of Careem is subject to applicable regulatory approvals. The transaction is expected to close in Q1 2020. Established in July 2012, Careem operates in 120 cities across 15 countries and has created more than one million economic opportunities in the region. Careem entered the Iraqi market in January 2018. 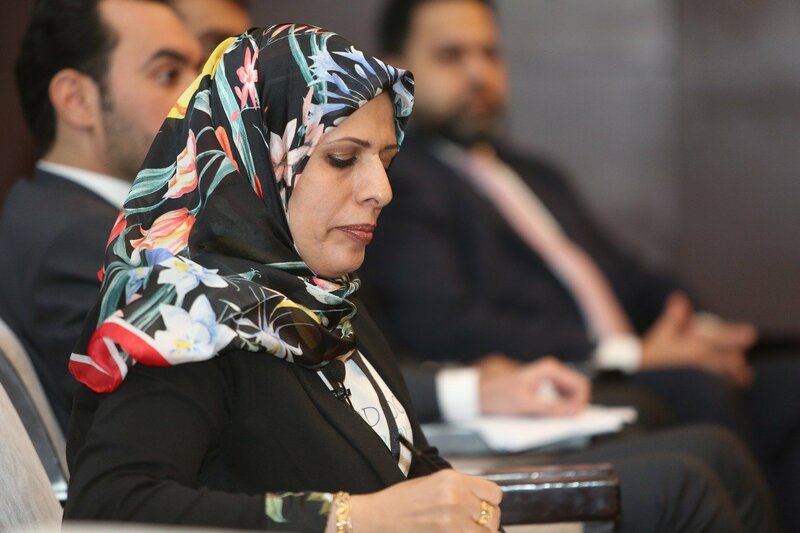 Posted in baghdad, Business, Careem, Citi, Citigroup, DUBAI, Egypt, featured, Iraq Industry & Trade News, Iraq Transportation News, mn, takeover, uber, United Arab Emirates (UAE), United States. Posted in DUBAI, featured, Iraqi Communications News, MBC, United Arab Emirates (UAE). Posted in Construction & Engineering In Iraq, featured, Mosques, Mosul, United Arab Emirates (UAE). Posted in Business, Construction & Engineering In Iraq, Emirates Steel, featured, Iraq Industry & Trade News, Senaat, steel, United Arab Emirates (UAE). 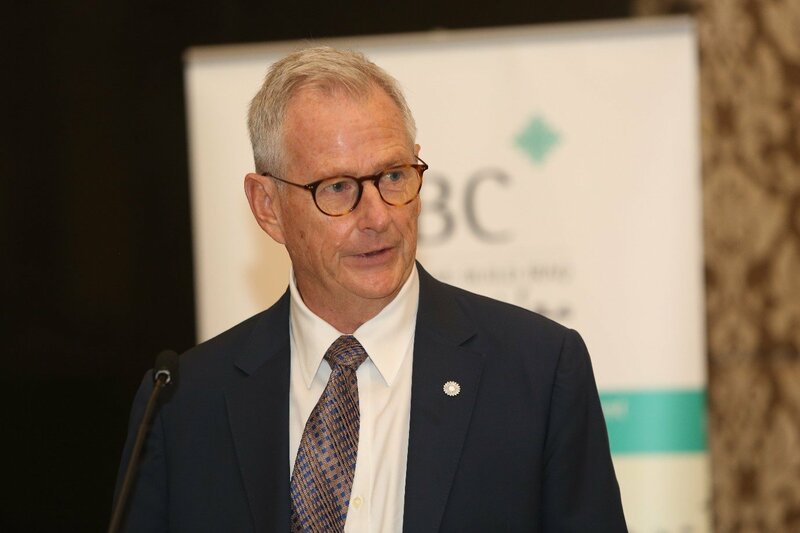 Iraq Britain Business Council held its annual Autumn Conference in Dubai yesterday on the 25th November at the Address Dubai Marina in Dubai. 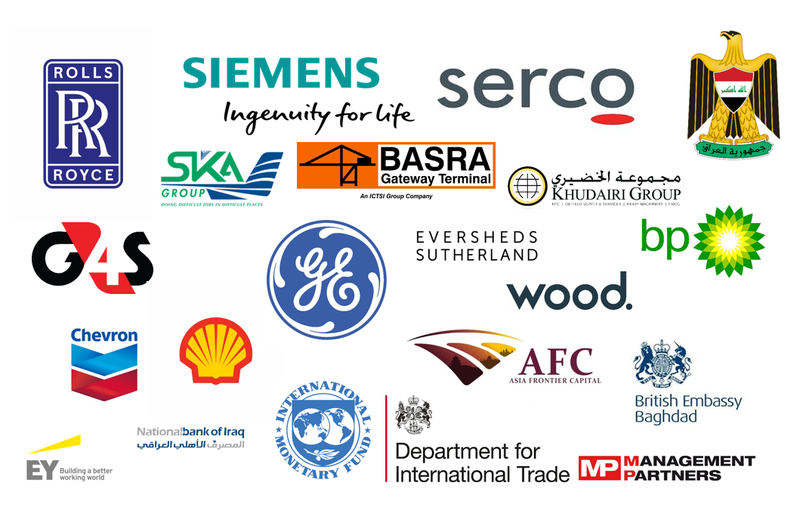 The event hosted many speakers from the major companies operating in Iraq including IOCs, Logistics, Finance and Legal and Infrastructure, as well as Government Officials from the UK, UAE, Iraq, The World Bank and IMF to discuss the key issues facing Iraq’s economy today. IBBC welcomed over 260 delegates at the event for its largest ever attendance. 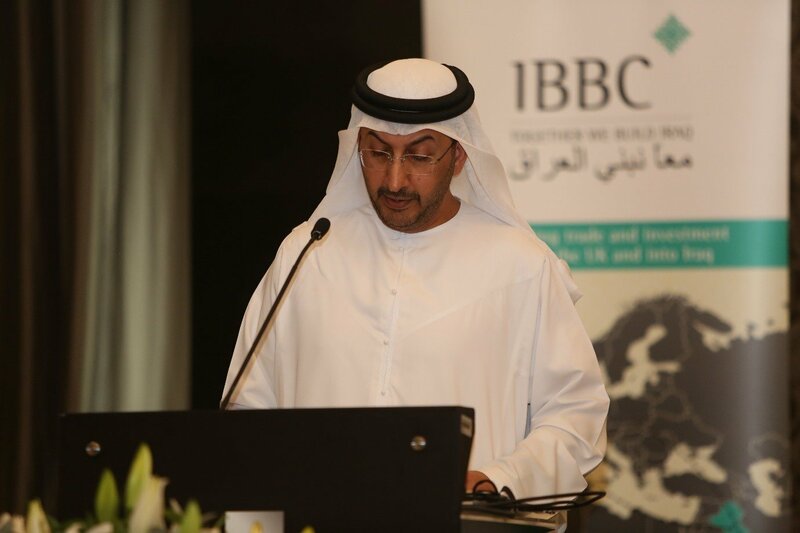 IBBC was honoured to have HE Abdulla alSaleh give a keynote speech at the IBBC Conference in Dubai for the third year running, His Excellency reaffirmed the UAE’s commitment to building a diverse and prosperous Iraq as per the IBBC’s mission statement. Professor Mushatat delivered a message from the Prime Minister of Iraq H.E. Adil Abdul-Mahdi delivering the PMs support for the development of the Private Sector and Foreign Enterprise in Iraq and complimenting IBBC as a trusted partner to achieve these goals. H.E. Bengan Rikani spoke of the challenges ahead to meet the population growth of Iraq, the continuing efforts to rebuild liberated areas and the infrastructure projects underway. Ambassador Jon Wilks highlighted the importance of Iraq to the British economy, where trade has increased by 10% in the last year alone and stressed the commitment of PM Theresa May, Liam Fox MP Secretary of State for International Trade and DFID to facilitating Trade between the UK & Iraq. 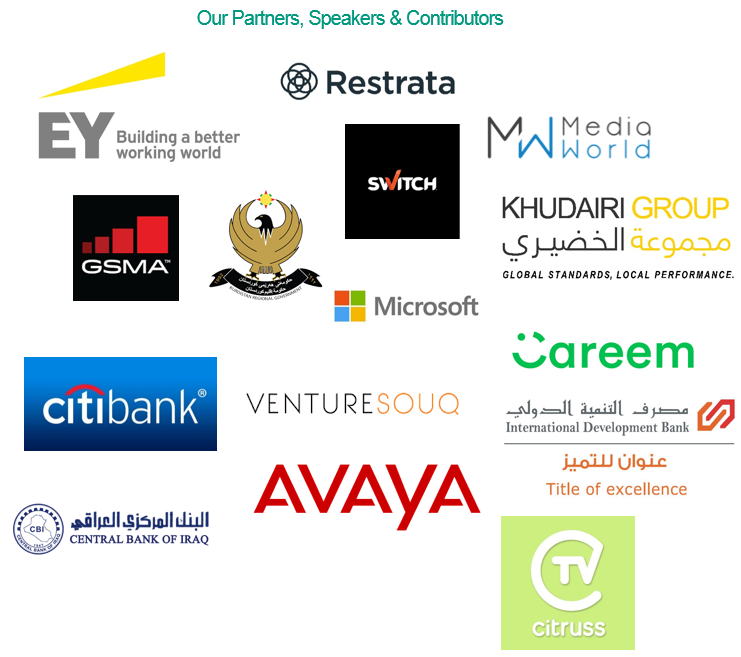 Tech companies are already disrupting the heavily state dominated Iraqi economy and are the bearers of hope for tangible change in a country that has an extremely young and tech savvy population and has an urgent need to create hundred of thousands new jobs every year. Posted in bank, Banking & Finance, Basra, Business, Central bank, Central Bank Iraq, Central Bank of Iraq, Central Bank or Iraq, Economic News, Citi, Citigroup, conferences, DUBAI, featured, Investment, Iraq Banking & Finance News, Iraq Britain Business Council (IBBC), Iraq Commodities & Mining News, Iraq Education and Training News, Iraq Industry & Trade News, Iraq Oil & Gas News, Iraq Public Works News, Iraqi Communications News, United Arab Emirates (UAE), United Kingdom.